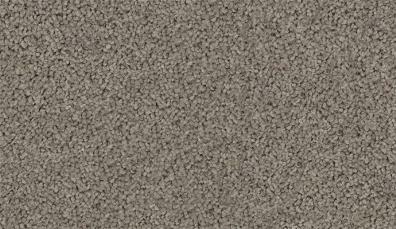 Carpet makes a home feel warmer and adds a lovely feel for your feet. Decorate your home with the beautiful colours, patterns and designs,and enjoy the texture and softness only carpet can bring. 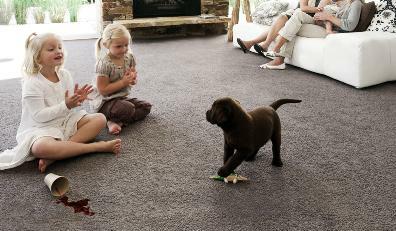 Easy Living carpets are the perfect choice for new home owners looking for the perfect combination of quality and value.. 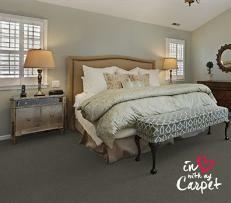 Carpet makes a home feel warmer and adds a lovely feel for your feet. Decorate your home with the beautiful colours, patterns and designs,and enjoy the texture and softness only carpet can bring. 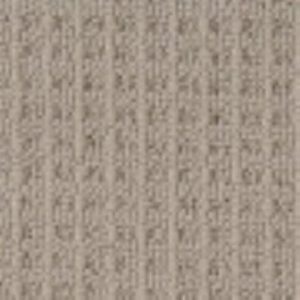 Easy Living carpets are the perfect choice for new home owners looking for the perfect combination of quality and value.